Dell will start selling their Dell Streak Android tablet in the US on the 13th of August 2010, the Dell Streak will be available on a two year contract will mobile carrier AT&T for $299.99. Dell will also be selling a SIM free version of the Streak which will cost you $549.99 without having to sign up to a two year contract, pre-orders will begin tomorrow, the 12th of August. The Dell Streak features a 5 inch WVGA capacitive multi touch display with a resolution of 800 x 400 pixels, processing comes from a 1GHz Qualcomm Snapdragon processor, and there is also a five megapixel camera with an LED flash and VGA front facing camera. Other features on the Dell Streak include 2GB of built in storage, a microSd card slot that can take up to 32GB microSD cards, plus 3g, WiFi and Bluetooth connectivity. Have a look and our article on Android vs iPhone to see which smartphone and mobile platform is best for you. 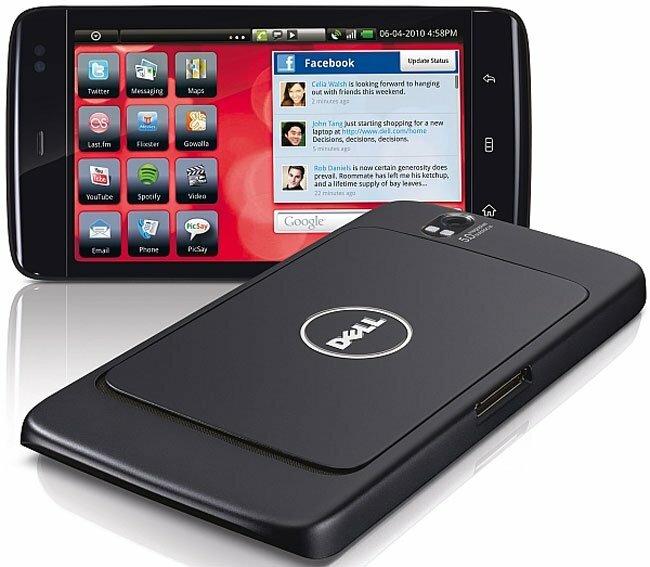 You can find out more details about the Dell Streak Android tablet over at Dell.